Board games don’t always have the best track record with diversity and representation. Many times, your choice of characters to play are very white and very male. 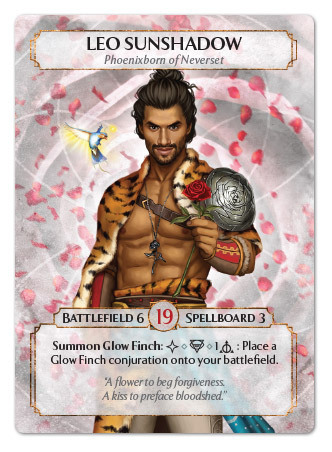 Ashes: Rise of the Phoenixborn, designed by Isaac Vega and published by Plaid Hat Games, does a fabulous job of both representation and diversity. 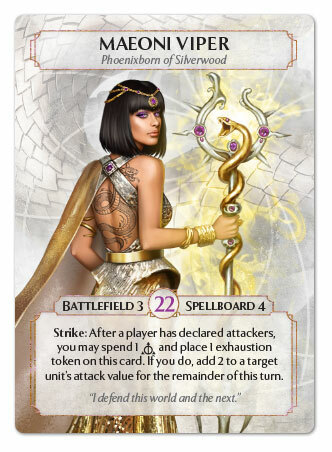 When they first released the expandable card game, four out of the six playable Phoenixborn heroes were women, and they were incredibly diverse! 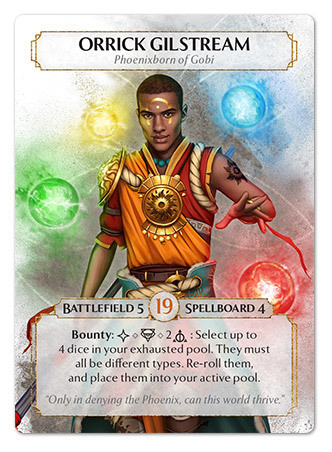 The game revolves around the Phoenixborn, who are powerful individuals who saved the world and who are now fighting against each other to claim “ultimate godhood.” Each Phoenixborn has their own dice and deck with different kinds of powers and skills that they use to battle the other heroes. The women and men Phoenixborn are all beautifully drawn and at no point did I ever feel like any of the characters were objectified or stereotyped. 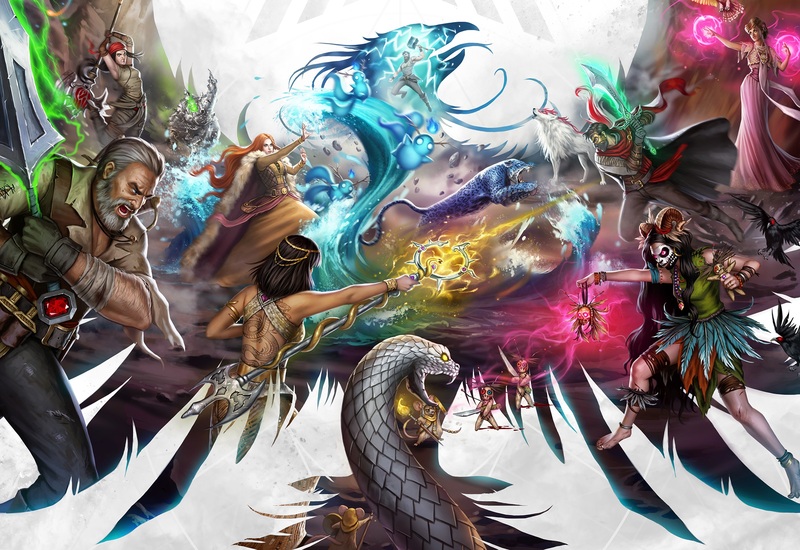 As more expansions have come out, the game has added more men and women of color. I got the chance to chat with the game’s designer Isaac Vega way back before the game was even released, and he talked about why he consciously included so many female heroes in Ashes. It’s so rare to see so many playable women characters in game, much less so many playable people of color, and it’s amazing. Plaid Hat Games and Isaac Vega are definitely making purposeful choices to produce games that are inclusive. 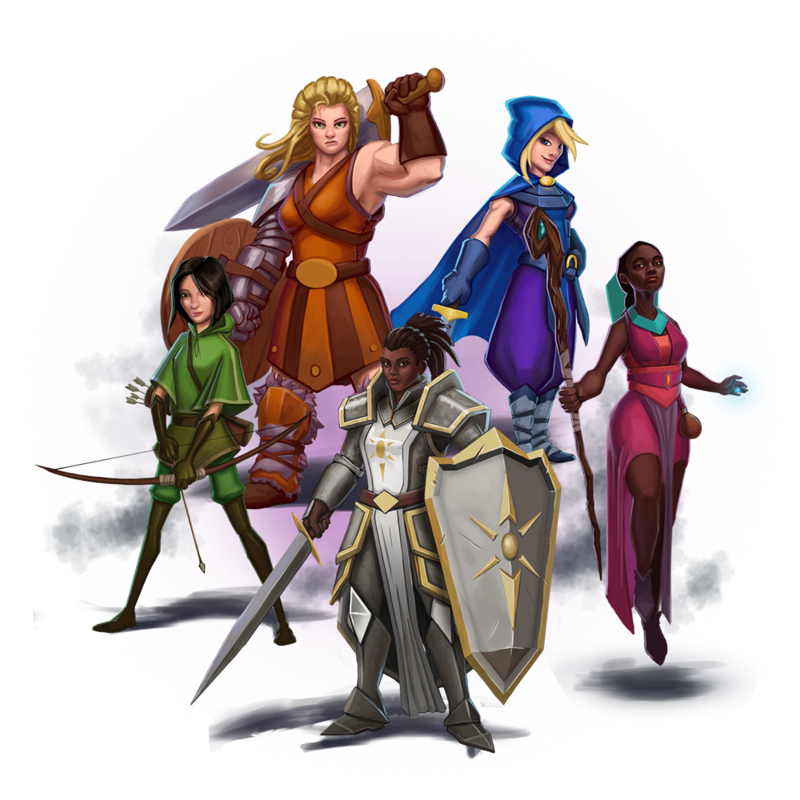 Asmadi Game‘s One Deck Dungeon‘s designer, Chris Cieslik, also made a conscious choice to bring more representation to women and minorities. All of the playable characters are women, and they vary not just in skin tone, but in body shape and size as well. One Deck Dungeon is a roguelike dungeon dive card game. Each time you play, you’ll build your character from scratch. The cards you’ll have to face within the dungeon are multifaceted. Not only do they show what you have to defeat, but they also show the different ways you can use it if you defeat it. The cards can be used as either experience, an item, or a skill. It’s pretty amazing to sit down to play a game and see such a diverse cast of characters. 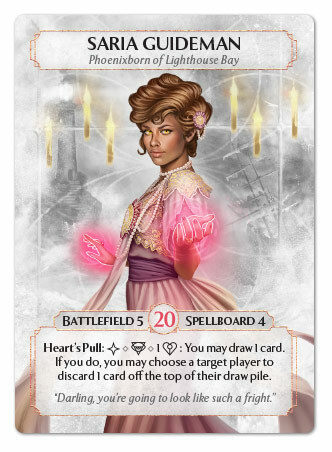 More often than not, female characters in board games are all tall and thin, the stereotypical model kind of beautiful. But in One Deck Dungeon, you get to see a variety of body shapes and sizes. Representation of different body shapes is so important to me. Most women are not the oft portrayed tall and thin body type, so when we never see ourselves in media, we become disheartened about our physical selves. Seeing a variety of body sizes helps validate the fact that there is a range of women body types, and all of them are beautiful. It’s pretty amazing that Asmadi Games decided to make their character choices all female. Playing games that show women being badass makes me believe that I can be a hero in my own life. 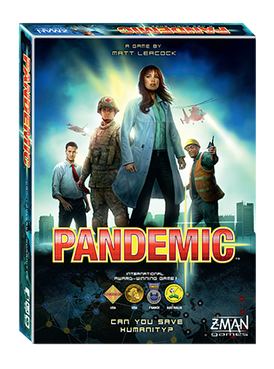 The Pandemic games, designed by Matt Leacock and published by Z-Man Games, are also great examples of the representation of women and people of color. 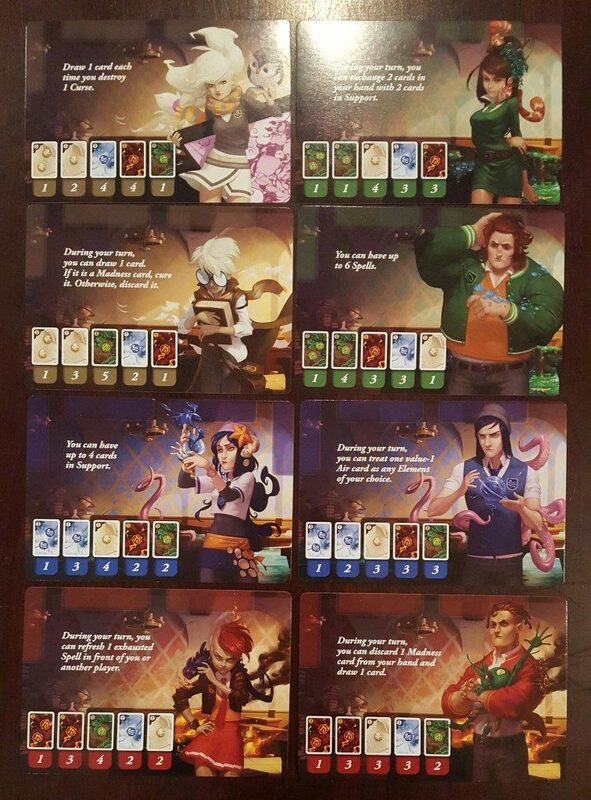 The base Pandemic game, which is a co-operative game about saving the world from multiple deadly virus outbreaks, has a woman scientist front and center on their cover, and has women in playable roles like scientist, researcher, and quarantine specialist. The representation of women in a science field is so important, because the STEM fields are still so dominated by men. Representation like this normalizes the idea that women are just as qualified and able to be scientists as men are. It lets women picture themselves succeeding in those fields, and can inspire girls to pursue their love of science or math. 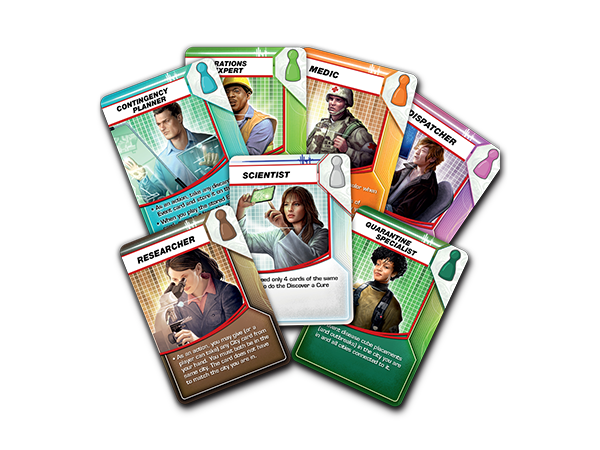 Pandemic’s role cards also include people of color, who are also majorly underrepresented in STEM fields. The characters’ skills have nothing to do with the gender or race, they are just competent members of the team. The Big Book of Madness, which is published by Iello and designed by Maxime Rambourg, does a great job of equal representation of men and women in their player characters, which is definitely a step forward. Unfortunately it doesn’t really do as well in the racial diversity category. The idea of the co-op game is that the players are all students at a school for magic who have opened a dangerous book of magic. They must work together to turn every page and defeat each monster, so that they can get to the end and close the book. There are an equal number of female characters to male characters, which is pretty exciting to me. Many times I’ll check out a game, and there’s only one, maybe two, female characters to choose from. So having four of the eight playable characters be women really makes me excited to play the game, and excited to be able to see myself in that game and that world. Equally representing the genders is a great step forward, though the games industry definitely has a lot of work to do, not just in representing women, but also representing people of color. There are definitely more games than just these four that do a good job of representing women and minorities, but there are many, many more that do not. The industry is starting to make an effort to be more inclusive, but it definitely has a way to go.